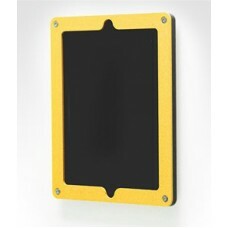 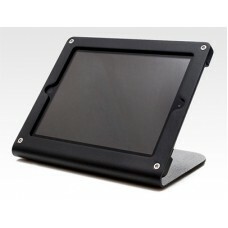 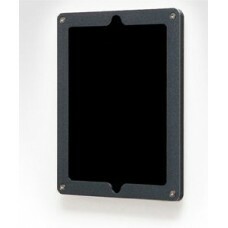 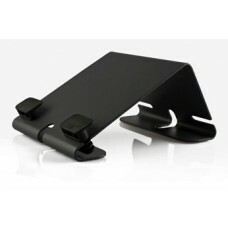 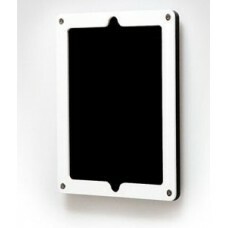 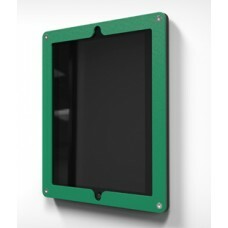 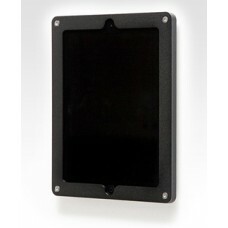 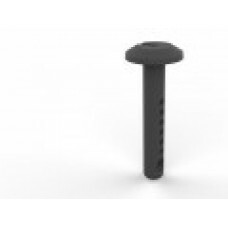 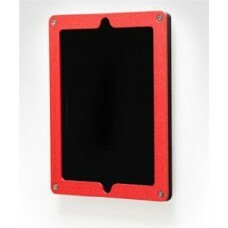 HECKLER DESIGN, HIGHSIGN, BLACK, SECURE MOUNTING FRAME FOR IPAD MINI Heckler Design's HighSign i.. 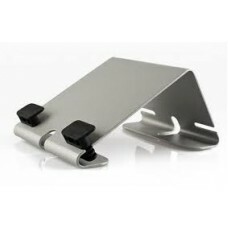 Looking for a coupon code? 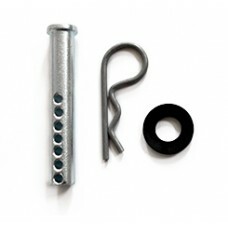 Do you need volume pricing? Looking for a different Heckler Design Produc..
HECKLER DESIGN, @REST, IPAD STAND, BRIGHT RED, COMPATIBLE WITH 1ST GEN, IPAD 2 AND NEW IPAD The ..
HECKLER DESIGN, @REST, IPAD STAND, GRAPHITE, COMPATIBLE WITH 1ST GEN, IPAD 2 The @Rest iPad Stan..
HECKLER DESIGN, @REST, IPAD STAND, SILVER, COMPATIBLE WITH 1ST GEN, IPAD 2 The @Rest iPad Stand ..
HECKLER DESIGN, @REST, IPAD STAND, SKY WHITE, COMPATIBLE WITH 1ST GEN, IPAD 2 AND NEW IPAD The @..
HECKLER DESIGN, @REST, IPAD STAND, BRIGHT YELLOW, COMPATIBLE WITH 1ST GEN, IPAD 2 AND NEW IPAD T..
HECKLER DESIGN, HIGHSIGN FOR IPAD, SECURE MOUNTING FRAME FOR IPAD 2,3,4, BLACK HighSign for iPad..
HECKLER DESIGN, HIGHSIGN FOR IPAD, SECURE MOUNTING FRAME FOR IPAD 2,3,4, BRIGHT RED HighSign for..
HECKLER DESIGN, HIGHSIGN FOR IPAD, SECURE MOUNTING FRAME FOR IPAD 2,3,4, CLEAR COAT HighSign for..
HECKLER DESIGN, HIGHSIGN FOR IPAD, SECURE MOUNTING FRAME FOR IPAD 2,3,4, GRAPHITE HighSign for i..
HECKLER DESIGN, HIGHSIGN FOR IPAD, SECURE MOUNTING FRAME FOR IPAD 2,3,4, SKY WHITE HighSign for ..
HECKLER DESIGN, HIGHSIGN FOR IPAD, SECURE MOUNTING FRAME FOR IPAD 2,3,4, BRIGHT YELLOW HighSign ..
HECKLER DESIGN, HIGHSIGN, GRAPHITE, SECURE MOUNTING FRAME FOR IPAD MINI Heckler Design's HighSig..
HECKLER DESIGN, HIGHSIGN FOR IPAD, SECURE MOUNTING FRAME FOR IPAD 2,3,4, EMERALD HighSign for iP..
HECKLER DESIGN, HIGHSIGN, BRIGHT RED, SECURE MOUNTING FRAME FOR IPAD MINI Heckler Design's HighSign ..
HECKLER DESIGN, HIGHSIGN, SKY WHITE, SECURE MOUNTING FRAME FOR IPAD MINI Heckler Design's HighSi..
HECKLER DESIGN, HIGHSIGN, BRIGHT YELLOW, SECURE MOUNTING FRAME FOR IPAD MINI Heckler Design's Hi..
HECKLER DESIGN, ACCESSORY, PIVOTTACK, INCLUDES ONE PIVOTTACK AND ONE COTTER PIN, REQUIRES .5 INC..
HECKLER DESIGN, WINDFALL C, BLACK, SECURE POINT-OF-SALE STAND FOR IPAD 2, 3, 4, PIVOTTABLE AND P..